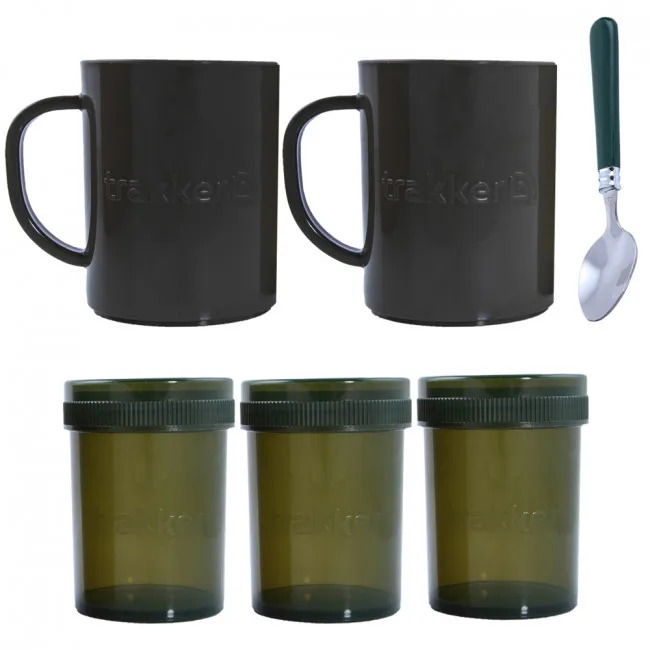 Ideal for tea, coffee, and sugar. If you like to enjoy a cuppa while you're out on the bank, then the Trakker NXG Brew Kit, a miniature kitchen you can take with you almost anywhere. 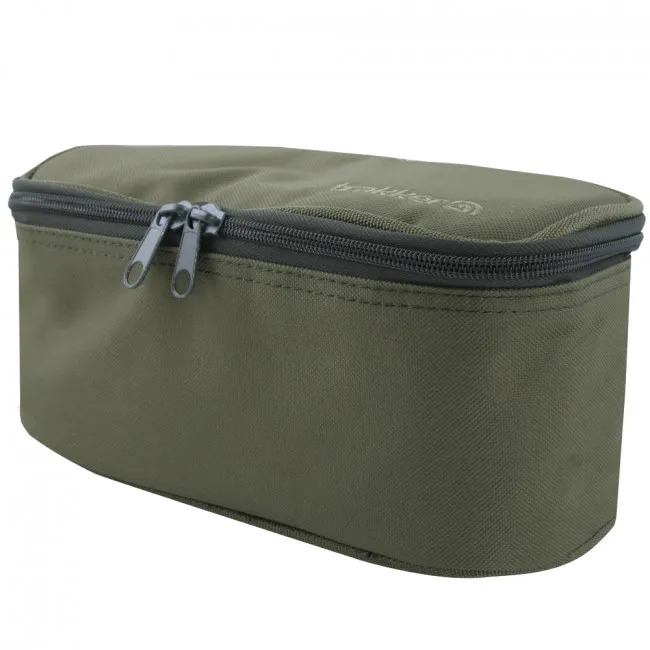 Subtly stylish, in a compact, low profile design, this Trakker brew bag comes with a teaspoon, two plastic cups, and three small plastic tubs, perfect for holding teabags, coffee, and milk, enough to keep you going for a day on the bank. 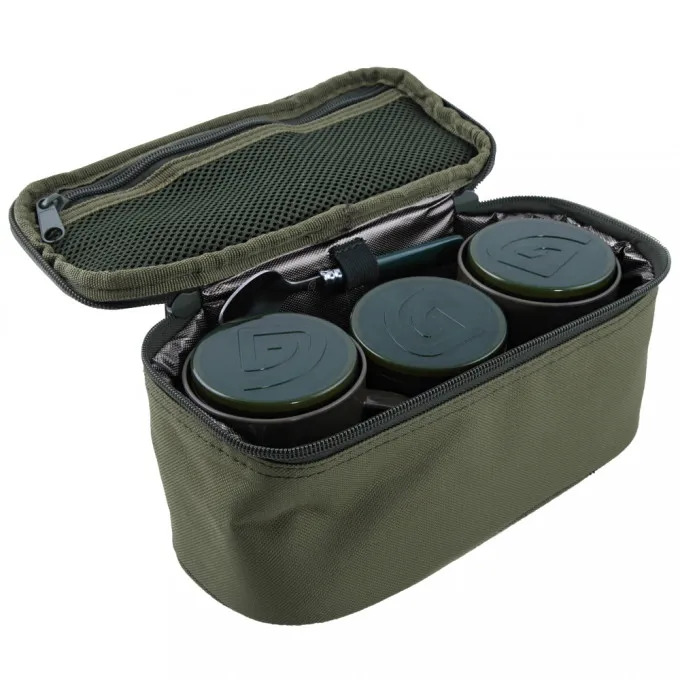 A warming brew can give you the energy to carry on when you're blanking, and is a quick and easy way to celebrate that catch of a lifetime. 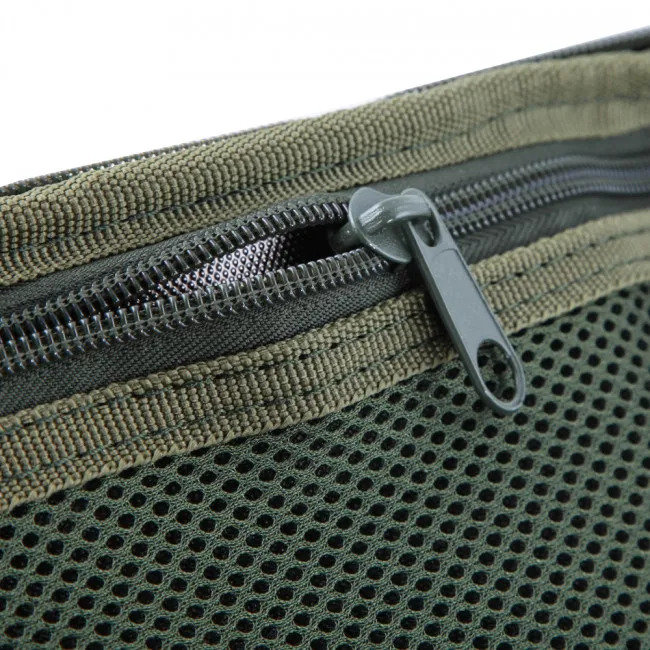 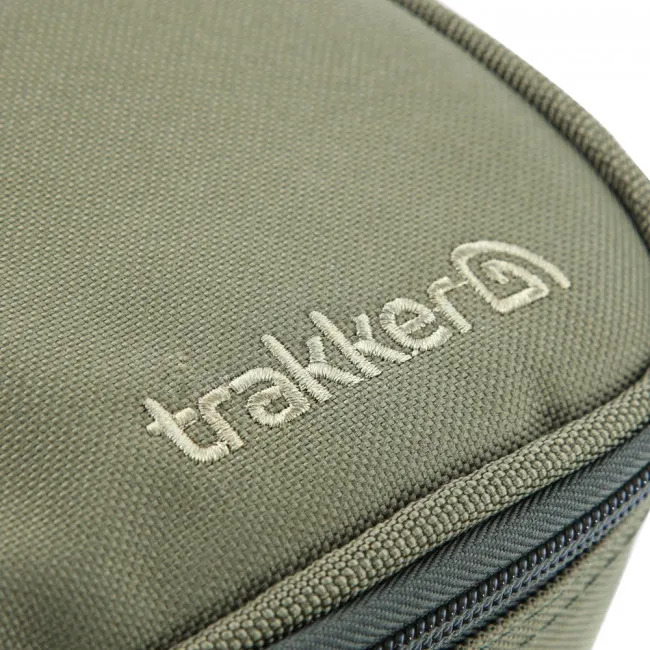 At 26cm x 12cm x 14cm, the Trakker NXG is the perfect size to take out for a day's fishing, and a great way to stay hydrated year round, allowing you to stay comfortable through any session.